Soya bean is one of the best gifts nature has provided as a remedy for malnutrition, protein deficiency, nutritional health stability, as well as economic survival because it is rich, yet cheaply sourced. It is highly recommended as a veritable alternative to animal protein and as a more affordable source of rich protein which is very healthful and of a unique plant source. Soya bean is a source of healthy edible oil and food, while it is also used for forage, and soil improvement. 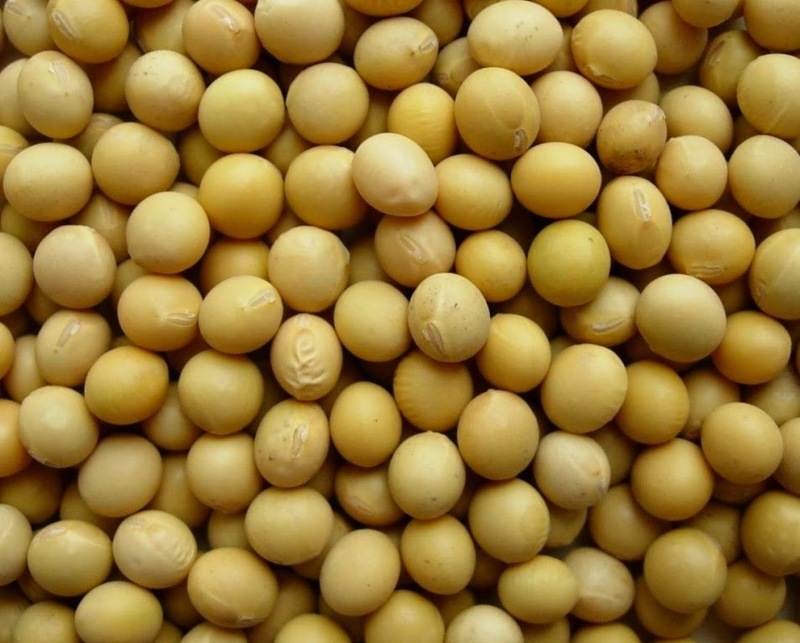 The economic and nutritional importance of soya beans is unending; it is actually the most highly proteinaceous vegetable known; it is also known to be healthier than animal protein such as is found in beef, etc. Also, the fruit of the soybean plant is used in a variety of foods and as fodder - especially as a replacement for animal protein. Thus soya bean is valued for its high food and nutritional contents: apart from being a rich source of plant protein which is even richer than that obtainable from beef according to experts, it is equally fortified with essential vitamins like Vitamin B Complex, Vitamin E, and minerals such as calcium, phosphorus and iron. But there is a very important product that you can produce easily from the comfort of your home by yourself, and this is soya bean milk which you can take as a refreshing drink anytime. First of all, you get your quantity of soya beans and soak it overnight or at least for twelve hours. By the next day, you wash your beans thoroughly and strain; you then put it in a pot to boil for about twenty to thirty minutes of continuous boiling.